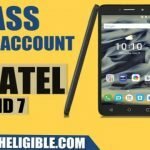 If you have forgotten your gmail account, and you bought second hand smartphone, after factory reset, you are facing frp lock issue, so you can easily Bypass Google Verification Alcatel Pixi 4 just by using “Smartphone Flasher Software”, this software would bypass frp lock from Alcatel Pixi 4 (4) easily. -Once downloading finish, extract downloaded file. 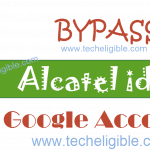 -Run “Flas_tool” file to Bypass Google Verification Alcatel Pixi 4. 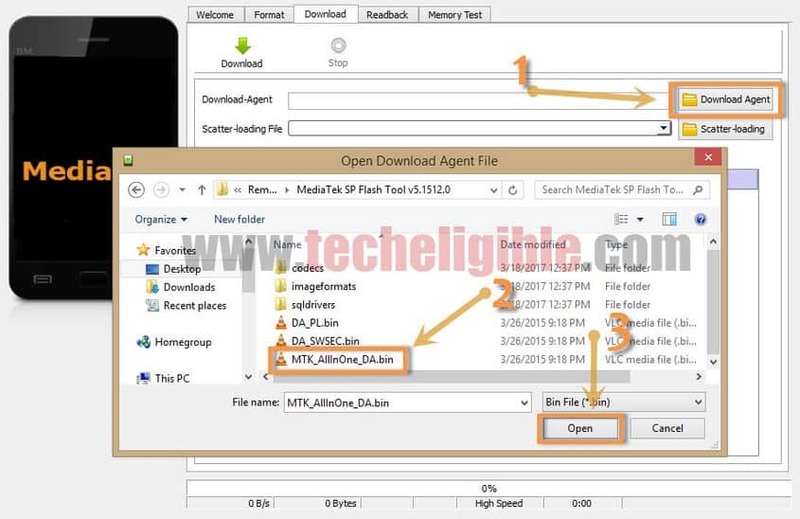 -Give file path of “MTK_AllinOne_DA.bin” file from same downloaded folder (See below image). -After that, click on “Scatter_Loading”. 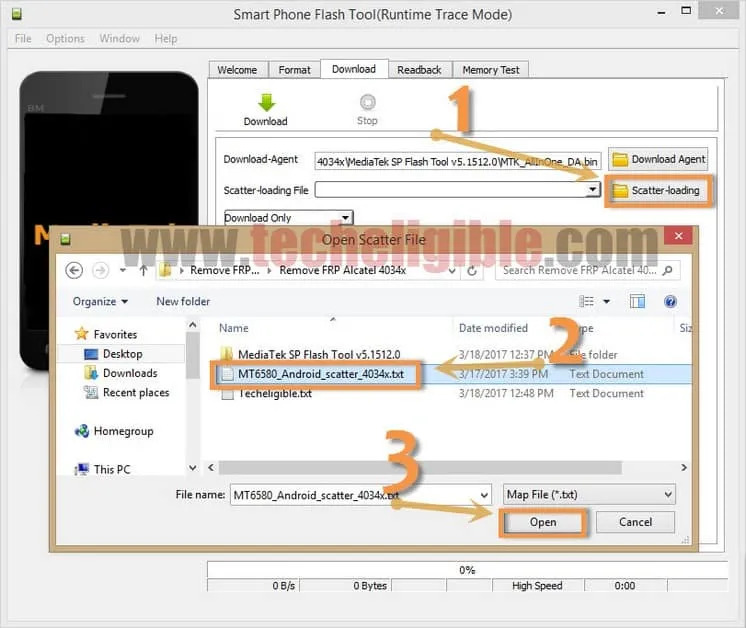 -Give file path of “MT6580_Android_scatter_4034x” file, as shown in below image. -Select “Validation”, and also “Manual Format Flash”. -Copy “Codes” from there one by one, and past into software respectively. 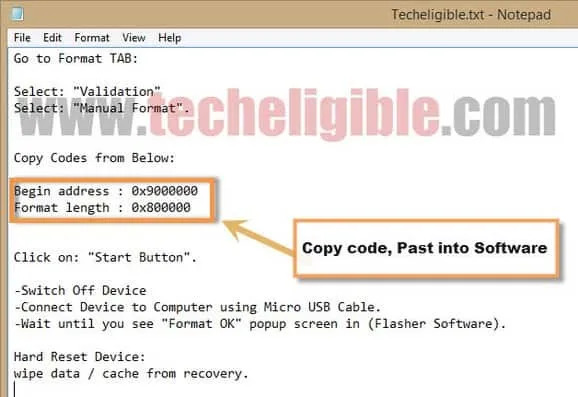 Note: Past 1st code of “Begin Address“, in the field of begin address in software, and 2nd code of “Format Length“, in the field of format length in software. (See below images). -Wait until you see “Format OK”. 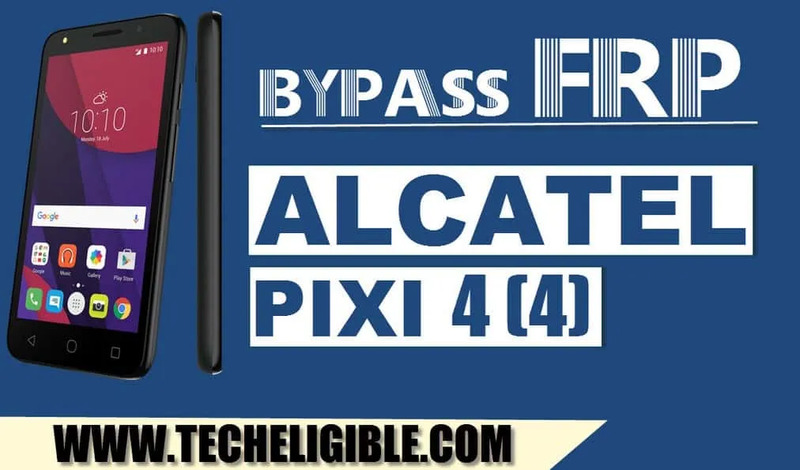 Congrats, now you have successfully Bypass Google Verification Alcatel Pixi 4, only we have to delete “User data + Cache” from recovery mode, after that we can easily access to Alcatel Pixi 4 (4). 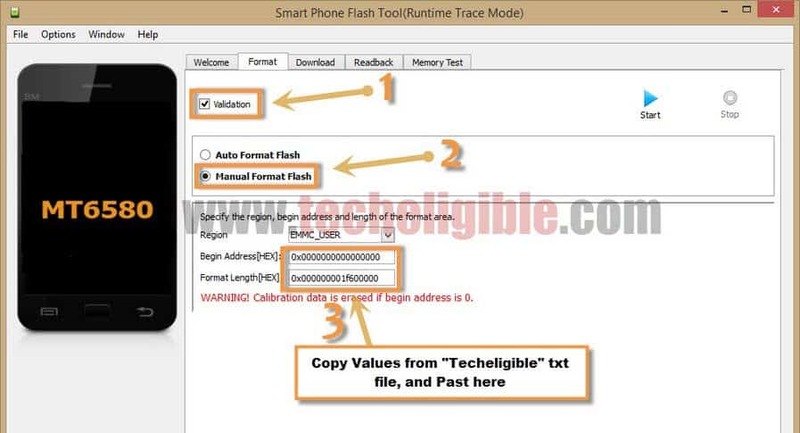 -Remove battery from device, and reinsert battery. 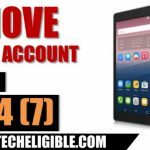 -To successfully Bypass Google Verification Alcatel Pixi 4, you need to wipe data from recovery mode, let’s do that. -Press & hold (Power Key + Volume UP) together, once you see “Alcatel” logo on screen, just release (Power Key). -Keep pressing (Volume UP Key) until you enter into “Recovery Mode”. -By pressing “Power Key” select “English” language. 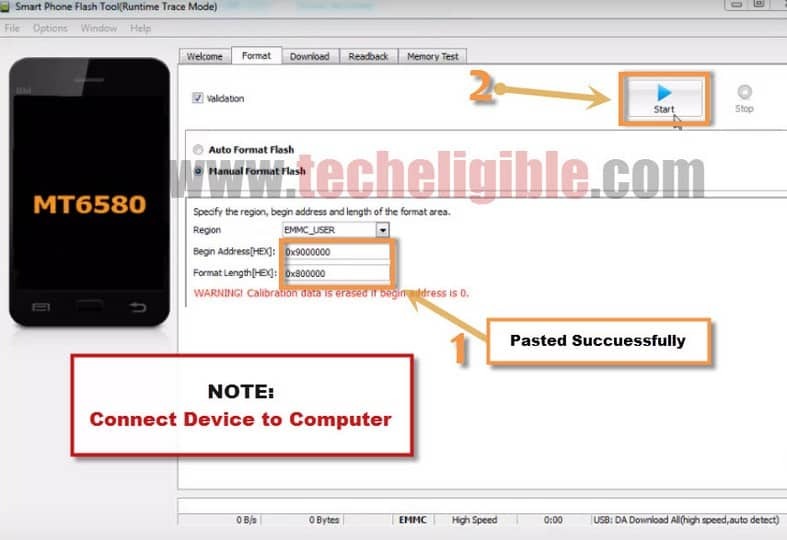 -By pressing “Volume Down” key, go to “Wipe Data/Factory Reset” option. -Press “Power Key” to select “Wipe Data/Factory Reset” option. -Now select “Yes delete all user data” by using power and volume down keys. -After that, wait until your device starts. -Complete Initial Setup, and new gmail account by going to your device > Settings > Add Account. Jeux pour Alcatel One Contact PIXI 2 4014X. Why won’t my pixi 4 let me download any of the apk files? scatter file is not coming up it shows error message. what I dit, and it worked 100%, is I connected the phone to the PC and then switched it off. And if you are stuck at red bar saying Download go to settings in the sp flasher and find the menu connect and make shure the settings are high speed and battery something. it will also help if the phone is connected via USB 3. When I hit start and connect my phone it just powers up and shows charging screen. No “format ok” is shown. My impression is that windows could not connect to the phone. when i hit start and connect the phone the phone just powers up the shows its charging and then nothing am i missing something?